Excellent service. Best tracking info I've had yet. Quick delivery and quality product. Highly recommended Vendor. 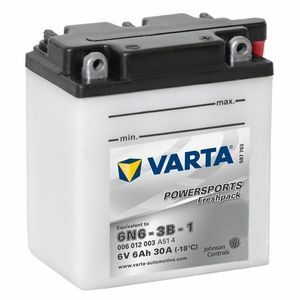 As ever, Tayna Batteries came up trumps with the speed of their service. Excellent. Battery was OK but Yodel were 5 days late delivering it, AND I had to go their depot to pick it up AND they kept me waiting 45 mins because they couldn't find it when I got there!. Tayna good.....Yodel V bad!